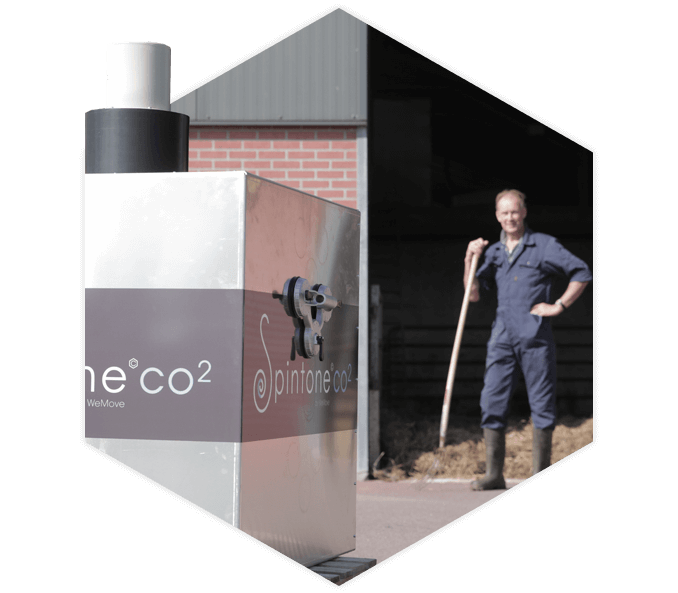 Spintone CO2 is a clean-tech container which filters carbon out of the atmosphere and prints valuable multi-wall carbon nanotubes. By harnessing frequencies, vibrations and vortex technology, we have developed a device which splits the carbon in CO2 and CH4 in a clean, low-tech and low-cost manner and transforms it into graphene. 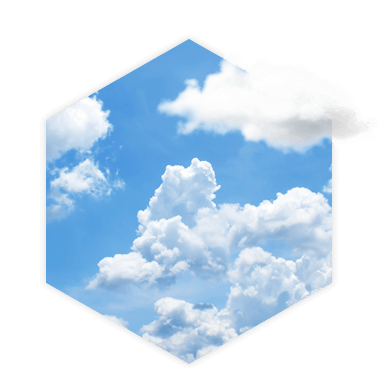 Spintone’s mission is to correct the earth’s temperature through carbon capture technology which is both profitably sustainable as well as socially and environmentally just. To remove as much carbon from the atmosphere as physically possible with the resources that we have been provided. We move because we must. Spintone’s ideal world is one in which we will no longer have to remove carbon from the atmosphere out of necessity, but we will do so solely for commercial purposes. The world in which we live is a complex network of systems, each which contributes to or subtracts from our ability to inhabit this planet. At the current trajectory, we are set to overshoot the earths capacity which facilitates our existence – particularly in terms of energy production. Quite simply, our system is broken and as a result, carbon in the atmosphere is increasing. Although we are on our way to reducing the underlying effects of a changing climate, there is more that can be done. Spintone’s founder Michael G. Ravensbergen and his team has spent the past five years developing a low-tech device to remove carbon from the atmosphere. 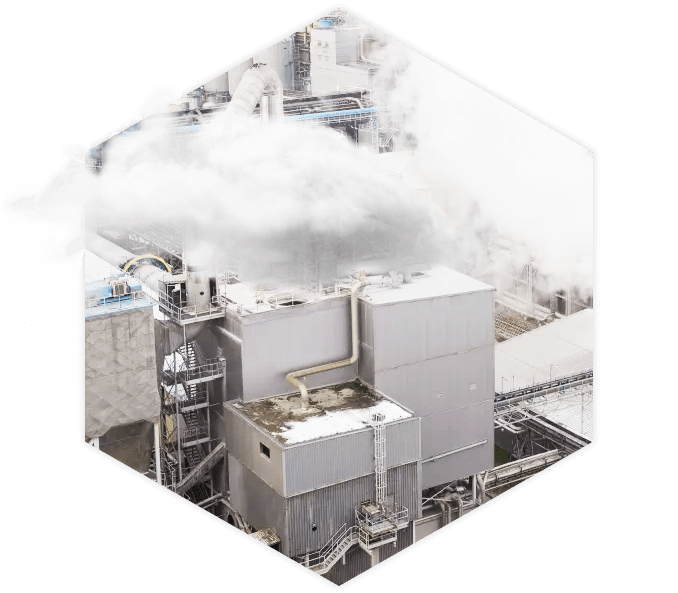 As each step of the process unveiled itself, the more they realised they had created something which can decarbonate the atmosphere at a cheaper, faster rate than previously possible. The concept developed from a theory into a prototype, attracting various partners and set the course for tests in an uncontrolled environment. A Dutch farmhouse. 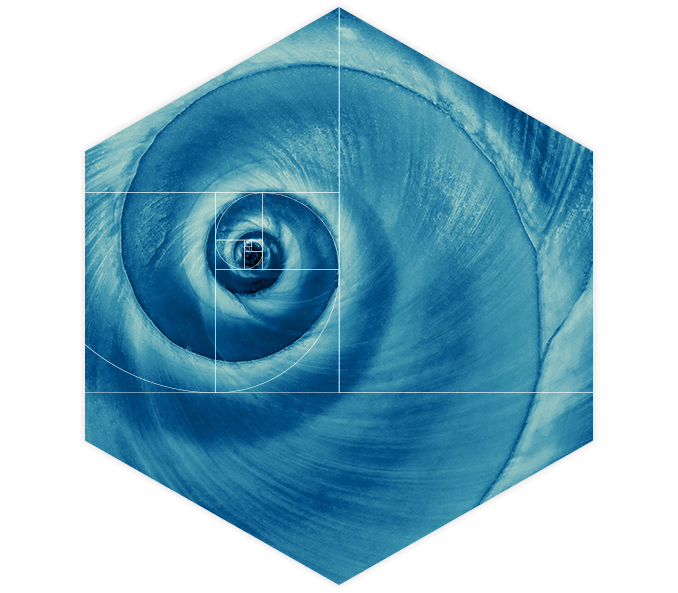 The technology is influenced by three distinct principles; the golden ratio, hexagon frequencies and vortex technology. United they form the basis of Spintone’s CO2 Container. The process itself attracts carbon atoms, filters them from the air and joins them together into multi-wall carbon nanotubes, or graphene. This product in itself is a valuable raw material and is an integral part of Spintone’s strategy. After several successful results both in the lab and at academic institutions in The Netherlands, Spintone began looking towards the future. 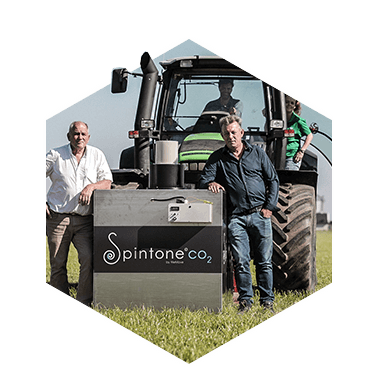 Spintone will farm the carbon in the earth’s atmosphere, creating a circular carbon capture economy. 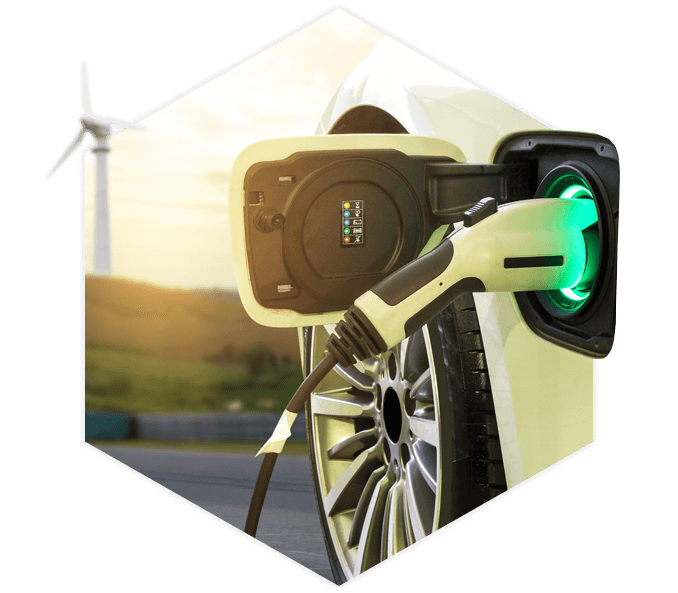 We aim to have a positive influence on the network of straining systems which bind us together and give the planet some breathing room whilst we transition to a sustainable energy production system. And as a result, we will create value for our partners and our investors through a sustainable and innovative clean-tech business model. When we walk down this path, we have no competition … just brothers in arms. Spintone is collaborating on a multi-sectorial level to achieve our mission of balancing the earth’s temperature. Our partners currently hail from an European base and range from universities, financial institutions, manufacturers as well as a number of private and public sector advisors. Our stable is low on emission, our dream is to become emission free. 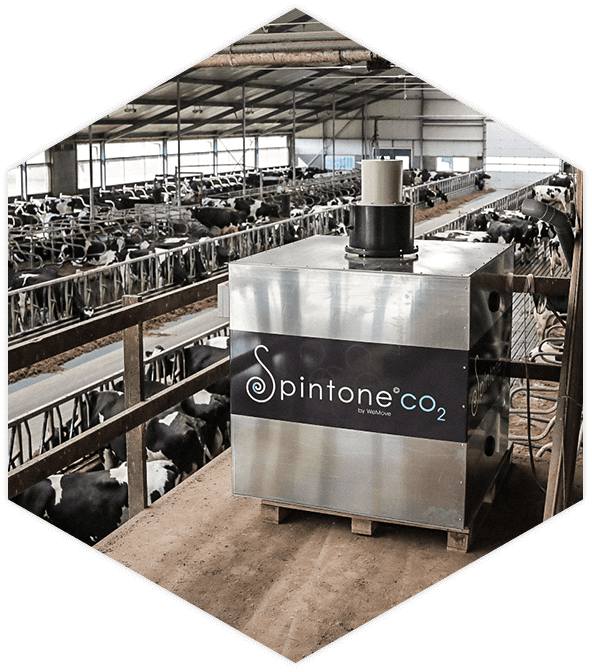 As part of the first pilot of Spintone CO2, multiple Spintone containers have been installed at dairy farmers. Test results indicate a high volume of CH4 intake and negative emissions. 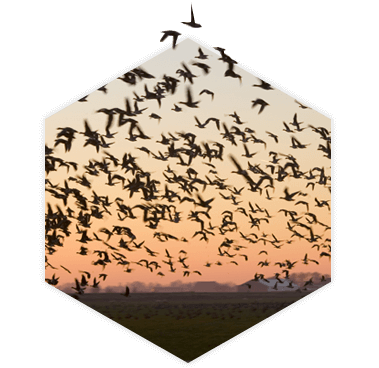 Spintone has been selected by Circulair Platform Flevoland as one of the six initiatives to capture CO2 at Airport Lelystad and transform this into graphene for the production of new-tech batteries. Subscribe to stay up to date regarding the Spintone team and it's developments towards a brighter future for the next generation.